w3shop is a cutting-edge ecommerce platform, developed for the specific needs of the printing sector. It’s a full online web shop which enables you to sell to small and medium businesses you’ve not met… and those you have. 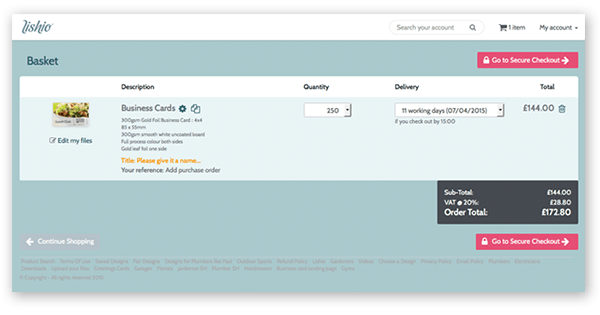 w3shop is a full-featured shopping cart, designed to sell personalised products like flyers and business cards. Your customers can upload their graphic files or edit pre-designed templates and pay online. You get a powerful back office to process orders efficiently. 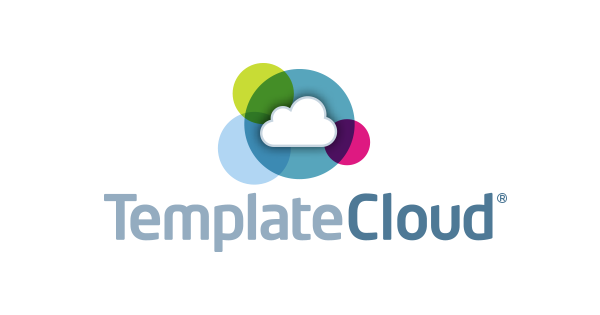 Choose to sell beautiful designs from TemplateCloud, the world’s largest collection of editable templates made by real designers. Designs are available for all popular industry sectors, are fully editable and start at just 99c. It’s easy for your customers to personalise a template with an image to match their brand. w3shop has 25 million images built-in from Fotolia’s extensive library. The print-ready PDF you receive includes any hi-res royalty-free images. Customer already has a print-ready graphic file? 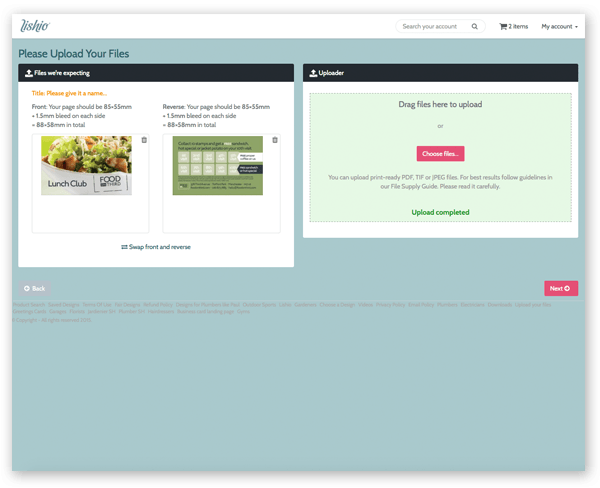 w3shop makes it easy for them to upload their files during checkout, including a preview to give them confidence they’ve uploaded the correct ones. Choose a shop theme and customise the colour palette and styles to reflect your brand. Then add as many pages as you like to fill with your own content. Create content-rich landing pages to attract visitors. Your w3shop can be incorporated into your existing website with a simple link. Alternatively, it could replace your existing website, eliminating the need to maintain and pay for both. w3shop starts from $449 per month. If you choose to sell TemplateCloud content, this is available pay-as-you-go and you can set your own markup to recharge to your customers.